MINNEAPOLIS — May 27, 2015 — Here’s a switch: SimpleGifits*, a group known for its lovely, harmonious vocals and strings only at Christmas is celebrating the Summer Solstice, two days early on June 19 at Pepito’s Parkway Theater in south Minneapolis at 8:00 p.m.
No Christmas music will be heard. 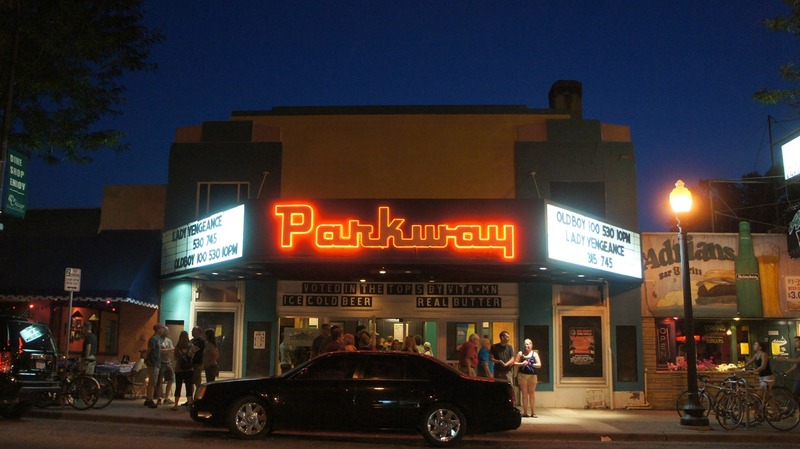 Tickets are $25 in advance and $30 at the door and available online at the SimpleGifts website www.simplegiftsmusic.net Pepito’s Parkway Theater is located at 4814 Chicago Ave S/Minneapolis, MN., 55417/www.theparkwaytheater.com. What you will hear is original music by Billy McLaughlin who leads SimpleGifts, plus songs by The Civil War, Neil Young, Peter Gabriel, Rickie Lee Jones, some Celtic classics and other tunes by a superb line up musicians that includes: Billy McLaughlin, percussionist/drummer, Billy O, singers Ashleigh Still, Torie Redpath and Celtic star, Laura MacKenzie — plus special guest Melody Michelle Duncan, all the way from Mobile, Alabama, on violin and vocals. “As longtime fans know, SimpleGifts has been hard to find in concert except during the short and dark days leading to Christmas. But this sunny solstice, we’re changing that, based on fan’s demand to hear SimpleGifts more than just during the holidays,” explains McLaughlin who put together the ensemble 13 years ago. As long-time fans will tell you, SimpleGifts makes musical magic by bringing a modern flair to traditional Christmas carols and hymns. Staying close to the heart of Christmas by avoiding commercial and pop holiday repertoire has become the trademark of this award winning six-piece ensemble. SimpleGifts combines violin, Celtic whistle and bagpipes, piano, acoustic guitar and percussion with angelic three part female vocals to create a “modern Old-World” sound. There is nothing ordinary about the arrangements this team delivers both in the studio and in concert. Seen by over 20,000 live audience members last season, this group continues to grow in popularity throughout the Upper Midwest and has successfully transitioned from their early days in coffeehouses and small listening rooms to prestigious performing art centers and larger churches.